When you need a reliable tow truck service in Arizona to provide quality towing services, we at Bouchard Towing are here for you. We are capable of providing services that no other towing company can compare. With a huge fleet of towing vehicles, we can handle any type or model of car that gets stuck in the middle of the road for any issue. From local towing to long-distance towing, we at Bouchard Towing are here to assist. Put your trust in us at Bouchard Towing for the best towing services! Flatbed towing is considered by a lot of people as the safest way of towing vehicles. 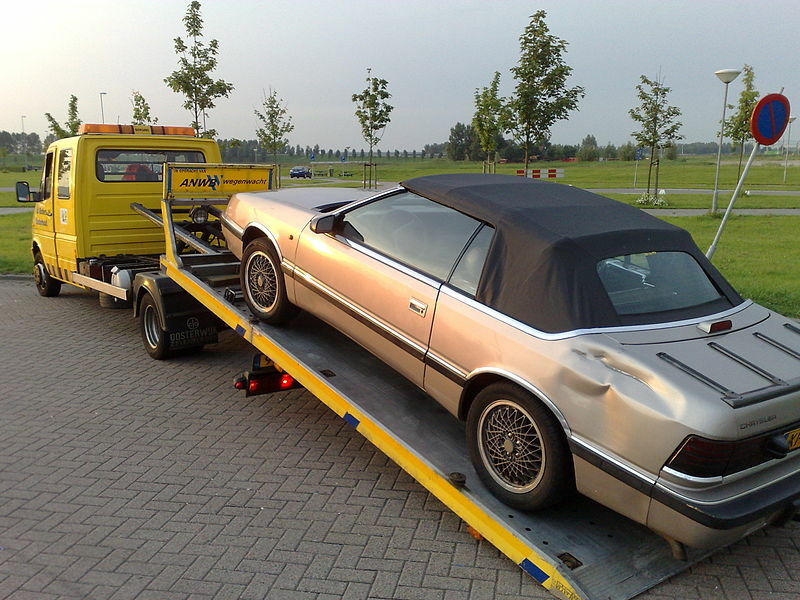 Our flatbed towing service is dependable because it secures your car. It is designed to secure that your car is not subjected to wear and tear process. That is why we suggest you depend on us for this kind of service. If you need us to transport your heavy vehicle to another place, we at Bouchard Towing can perform medium duty towing. We usually suggest this type of towing when recovering your vehicle that is stuck on the road. When you are stuck in a difficult spot on the road, we have our medium duty tow trucks that can maneuver it easy and fast. You can rely on our tow truck in Arizona for the best service. Since you value your time and you want us to recover your vehicle fast, depend on us at Bouchard Towing. We have the best solution for you! Once your car is not starting up because of a situation or an accident, we at Bouchard Towing can assist you with it. You just need to call us right away to give you the assistance you need. Our huge fleet of light duty tow trucks can extract and transport your car to a secure place. 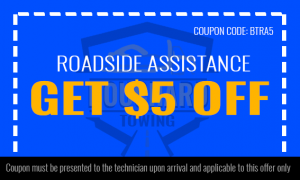 Our technicians and drivers can help you no matter what roadside assistance you need. Know that we at Bouchard Towing can handle your vehicle the best way possible in Arizona! When you want us to safely pull your car out of a mud or snow, we can do a wheel lift towing. Since our wheel lift tow trucks are comprised of hydraulic power and metal yoke, we can securely pull your car and tow it to anywhere you want it to be. 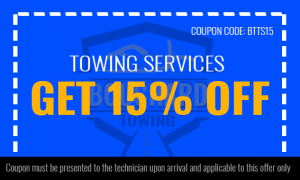 With our expert technicians, you are assured to get the best towing assistance. Call us at Bouchard Towing to provide you tow truck in Arizona anytime and anywhere!